Take on the beautiful South Coast Challenge with #TeamChildhoodFirst! Starting at Beachy Head taking in the stunning views along route before finishing in Arundel, this is a journey you won’t forget! 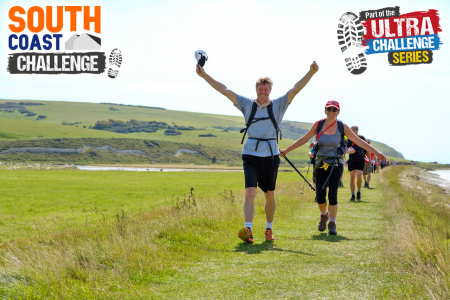 Whether you would like to apply for a Childhood First place or you already have your own, please get in touch to join #TeamChildhoodFirst to be part of the South Coast Challenge 2019!